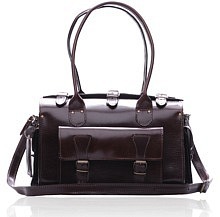 Leather holdalls are the newest and trendiest way to carry a duffel bag in style. 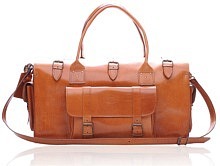 If you are looking for leather luggage but really like the convenience of a duffel bag, you might consider a vintage style leather holdall. 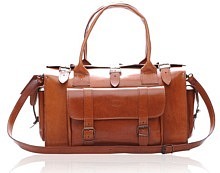 Many people like to use a duffel bag, but it can be difficult to find one that is modish and fashionable. If you are a professional traveling, the last thing you want to be seen with is an old duffel bag that looks like you just left the gym. 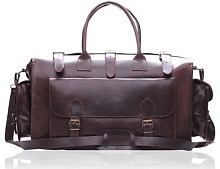 Our selection of leather holdalls are designed to make you look sophisticated and can be the best duffel bag you ever carried. 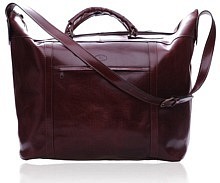 You can take a holdall as the perfect weekend bag, travel bag, and gym bag and always fit in. 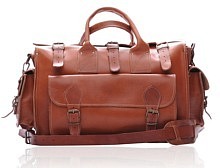 Duffel bags are usually the top choice for a weekend bag. It is easy to grab everything you need and toss it in the bag and go. Problems occur when your shampoo or other items open and spill into your belongings. You might want to keep things separate. 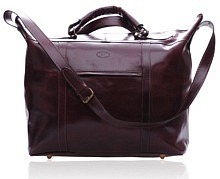 Our beautiful leather luggage duffel bags come with many pockets, which is why they are called holdalls. They can hold everything and allow you to keep important items separate. 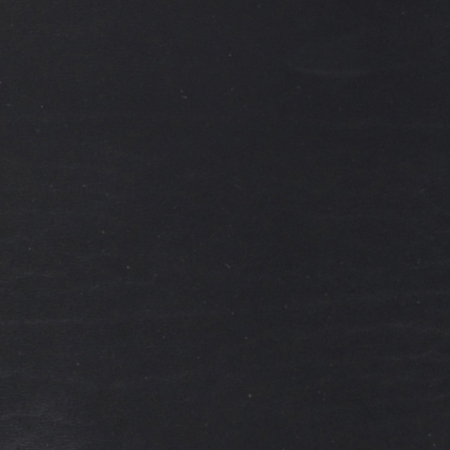 Plus, the additional pockets make some of your items easily accessible if you need to get to them quickly. This way, you are not digging around inside of the bag searching. 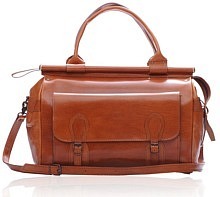 Leather holdalls are ideal for traveling and quick trips. 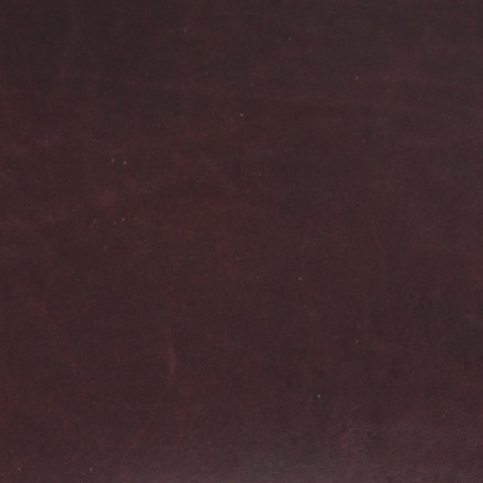 The straps provided are durable and fit comfortably on your shoulder. 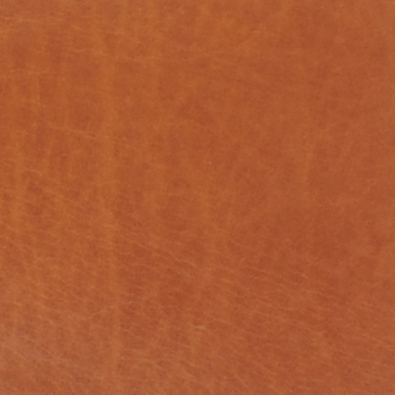 The leather luggage is made with the finest leather, providing total durability and will last for many years to come. 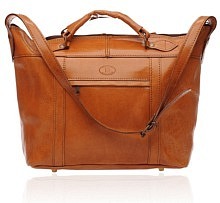 If you are looking for a sophisticated duffel bag, you might consider one of our elegant and tasteful duffel bags. 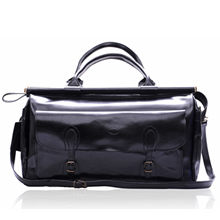 Men and women enjoy the classy look and the style of our bags.